Home ♦ Build ♦ For Sale: The Super Van! 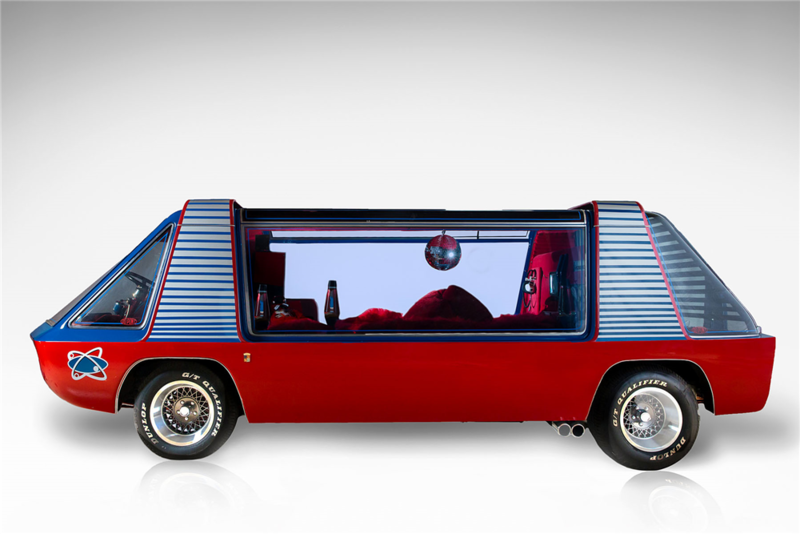 For Sale: The Super Van! Someone needs to buy this! Its coming up for auction at Barrett-Jackson Jan 23-31. The Super Van is Lot #1306. 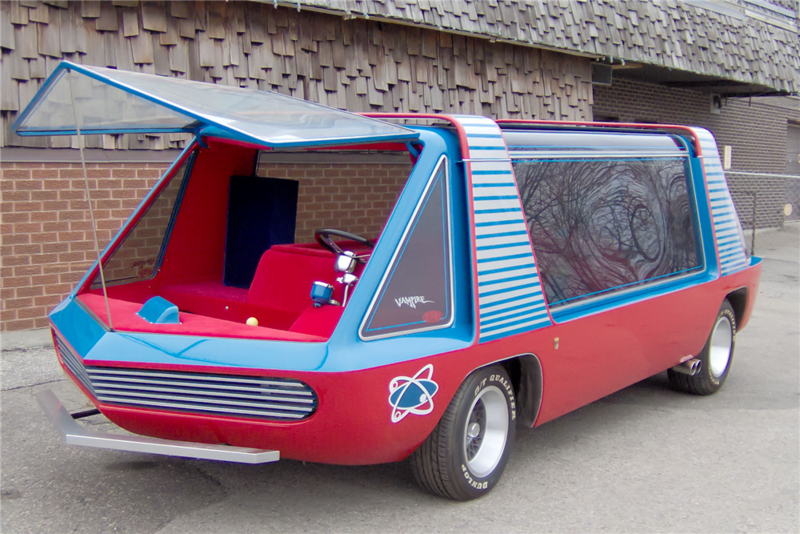 It was originally designed by George Barris as “The Love Machine” and reincarnated by Barris for the movie “SuperVan.” It was used for many movies and TV shows after that, such as the Hill Valley Transit bus in “Back to the Future II,” “Sea Quest” and the 1970 movie “Solar Crisis.” The van has been completely restored to its “SuperVan” look and has since been signed by George Barris. Manual transmission. ← Previous Post: Insane Rally Crash: Mineshaft!